I know UK Nerf has been more than a little laxed with regards to the wild speculation and rumour mongering over the new Elite Rapidstrike CS-18. It's not that I don't care. Far from it. I do love feeding the rumour mill. The simple fact is that work has kept me away from Nerf for the last couple of months. Just my luck that all of the juicy gossip has surfaced whilst I've been away. So, back to what I love most... Nerf, new stuff and speculation. The British Nerf forum is currently celebrating it's 2nd birthday. Formed back in 2011, the Britnerf community has continued to grow because of the dedication and support from it's members. Nerf Elite Rapidstrike CS-18 and Mega Centurion Release Dates? If you have already given us a like on our Facebook Page, you'll already know that there was a bit of excitement on eBay.co.uk the other night. A keen eyed member of the BritNerf Forum spotted listings for both the Elite Rapidstrike CS-18 and Mega Centurion on ebay.co.uk. Naturally I jumped on it and bought one of each! The next morning, I received a phone call from the seller saying that the items were only meant to be added to their inventory and weren't actually supposed to be listed. I was a little disappointed, but deep down I knew it was too good to be true. However, the lovely chap on the phone kindly offered me a great deal. To apologise for the mishap, he offered me 50% off the bill when stock becomes available... on 22nd May. Could this be an 'official' release date for both of these blasters? Initially I was dubious. I know that often, large retailers get stock well in advance of the release date. Although I should receive mine at this time, I doubted that the official release date would be this early in the year. But then I stumbled upon this. Whilst researching the new blasters, I stumbled upon TEF.com. They list the Mega Centurion on their site. Unfortunately the page doesn't give us any more information on the blaster but it does list the release date. "Coming soon to MAY!" What do we have to look forward to on 9/9/13? Elite Distance. Elite Dart. Elite Design. Elite Names? Apparently, Not Always. I have never been fishing. 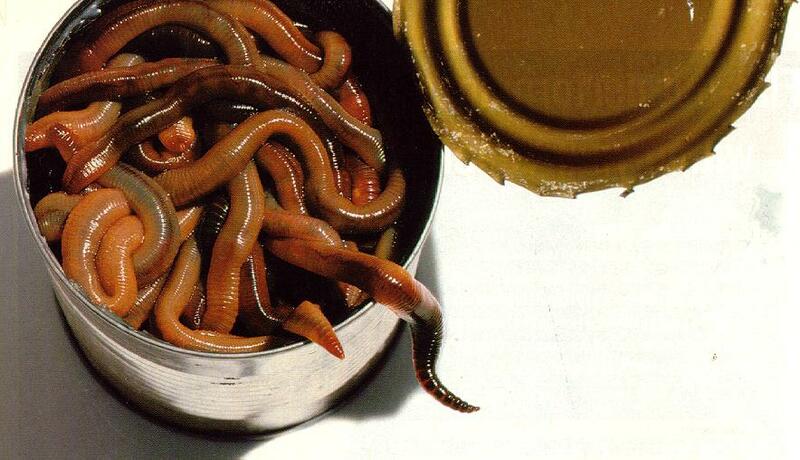 So I have no idea what a can of worms look like, let alone seen an open one. However, it seems I have done exactly that, opened a can of worms (just in case you didn't get the metaphor). Why yes. I am a huge comic book fan. Thank you for asking. My all time favourite is too hard for me to name on a single blog post. 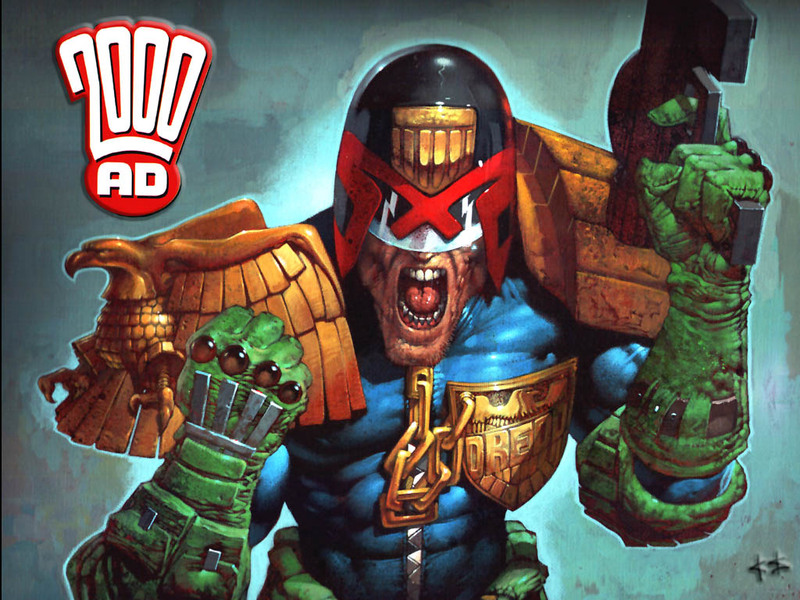 I have to say that 2000AD's Judge Dredd is a huge contender for number one. Why? because its so different from any other comic of the time. Gritty, violent and yet somehow humorous in places. It had me hooked from the very first time I found a few copies in an old second hand stall in Woolwich Arsenal market (which I foolishly threw away a few years later). I wanted one then, and I want one now. 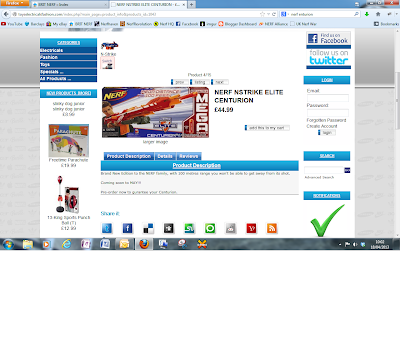 Sadly the closest I can find (visually anyway) is the new Nerf Vortex Diatron. And I'm not complaining. I've been banging on about Blastersmiths UK Ltd for a while now. To say I'm excited about them and what they do is a bit of an understatement. So when they sent me one of their Dropleg Holsters for review I was shaking with excitement. My days of making holsters out of gaffer tape were long gone.